I vowed last year not to return to SXSW’s “Tricorder Nation” of interactive cool dudes head down in their devices. 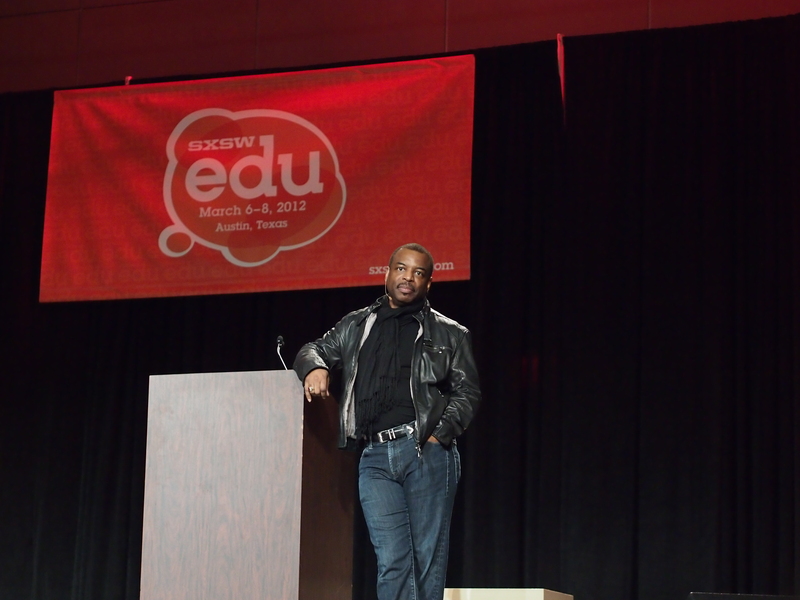 So how funny it is that I attended actor/educator LeVar Burton’s keynote tonight at SXSW Edu. 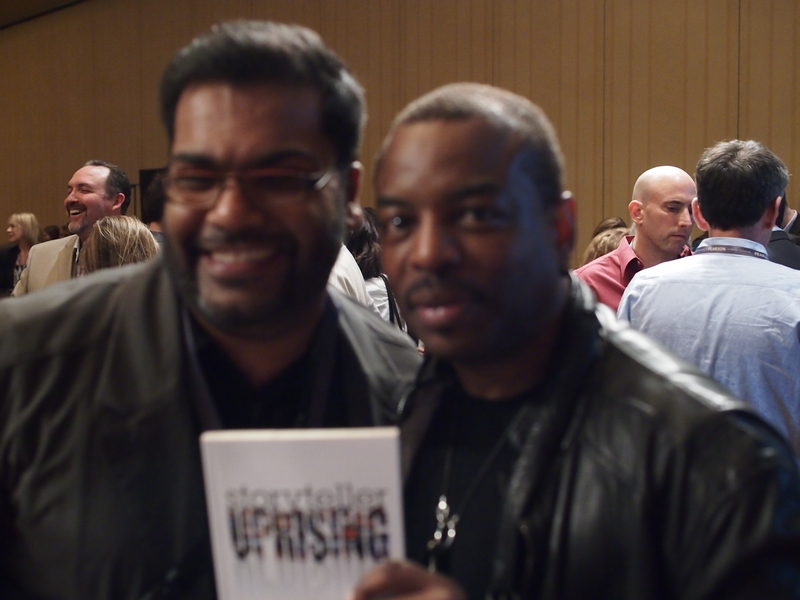 No the former Star Trek Next Generation star didn’t have any Trekkie technology on hand, but he certainly talked about impact of all of our devices, and how “we must not forget the importance of storytelling.” Indeed, he’s about to reboot his much-loved Reading Rainbow kids show as an app. I’ve also vowed to take more pictures with a “real” camera so that I can be more contemplative about using and uploading them. 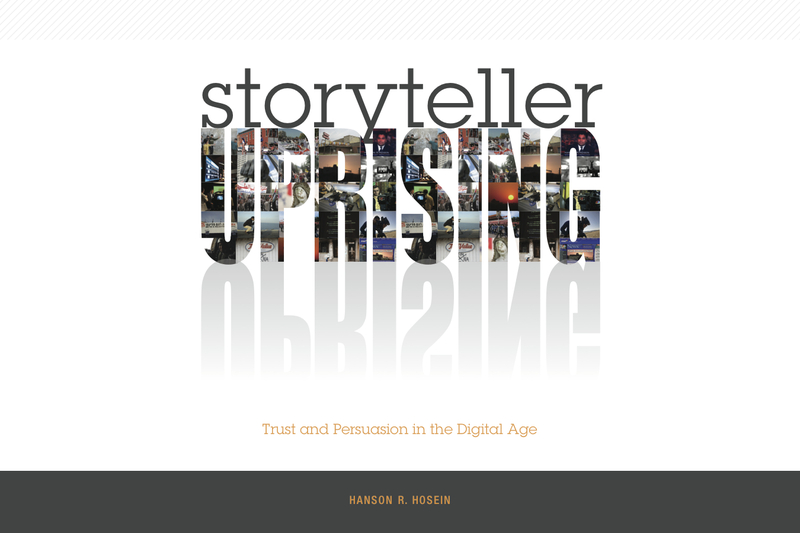 I paid for that vow after Burton’s talk when I handed over my camera to get a photo with him holding my Storyteller Uprising book (I thought it was only fitting that he have a copy). Notice how everything around us is in focus? Should have just used my smartphone. Just for good measure, here’s a sharply pictured Burton on stage during his keynote. Otherwise, SXSW Edu has been notable for useful conversation on the future of universalized higher education, the use of data (and our need for an emotional connection to it — hence storytelling and visualization), as well as open courseware. I’m here for a deeper purpose, which I’ll reveal on this site and elsewhere by the end of the week.